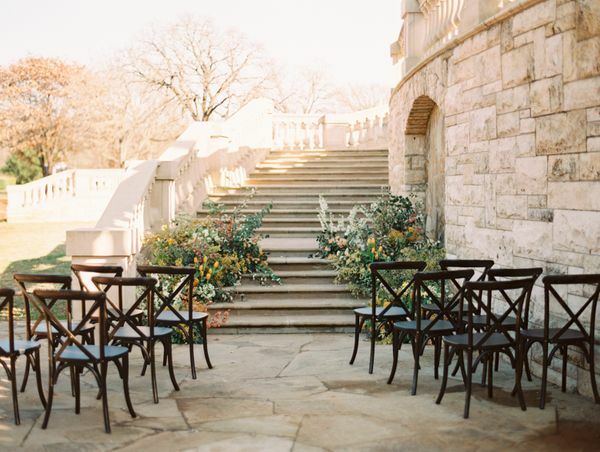 Let The Olana serve as the perfect backdrop for your ceremony and host your guests on our Back Terrace. 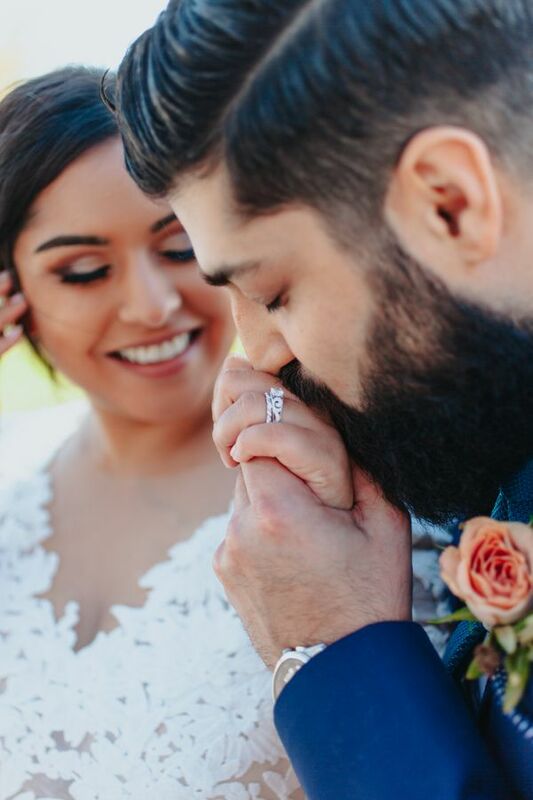 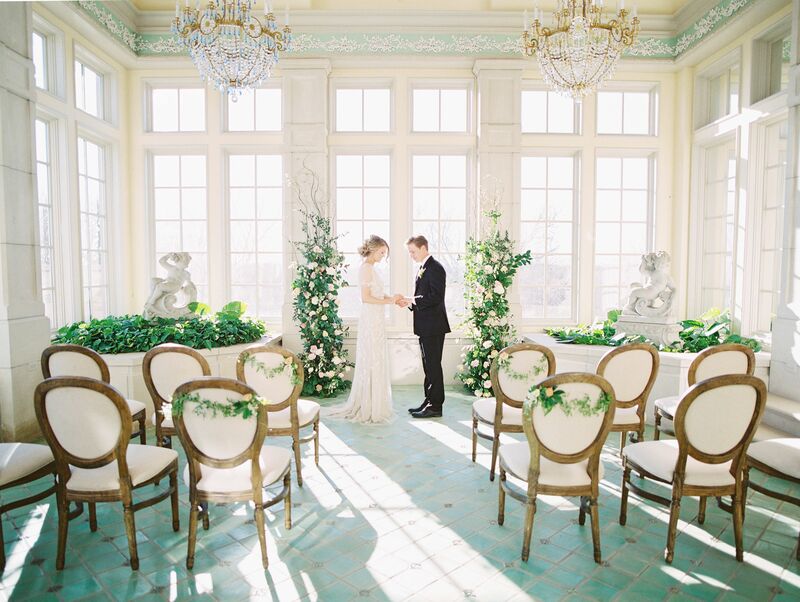 Our manicured grounds and intimate setting, complimented by the ornate architecture of our mansion, create a scenic ambiance for your vows. 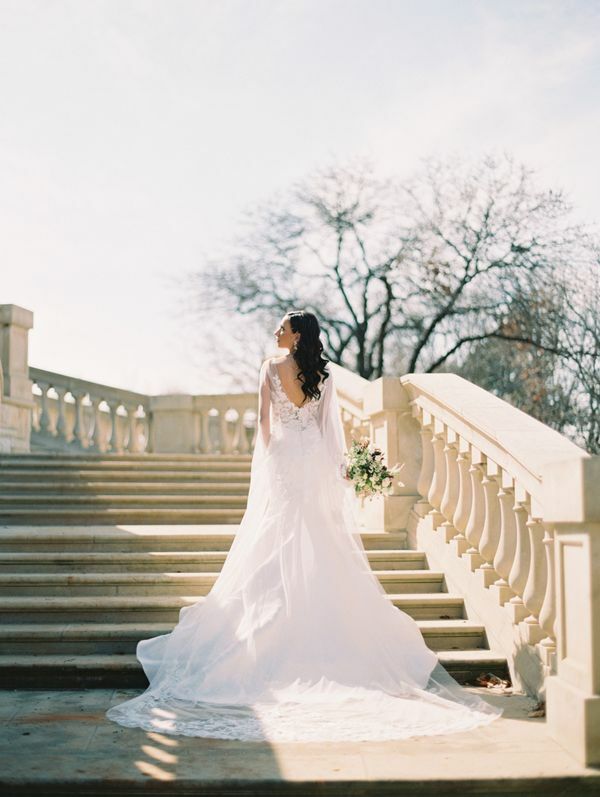 Let The Olana serve as the perfect backdrop for your ceremony and host your guests on our Front Terrace. 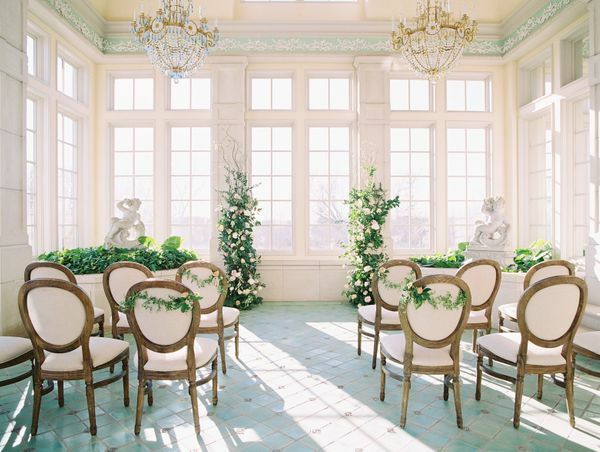 You'll love the natural light in this open space and your guests will enjoy the elegant view of the mansion. 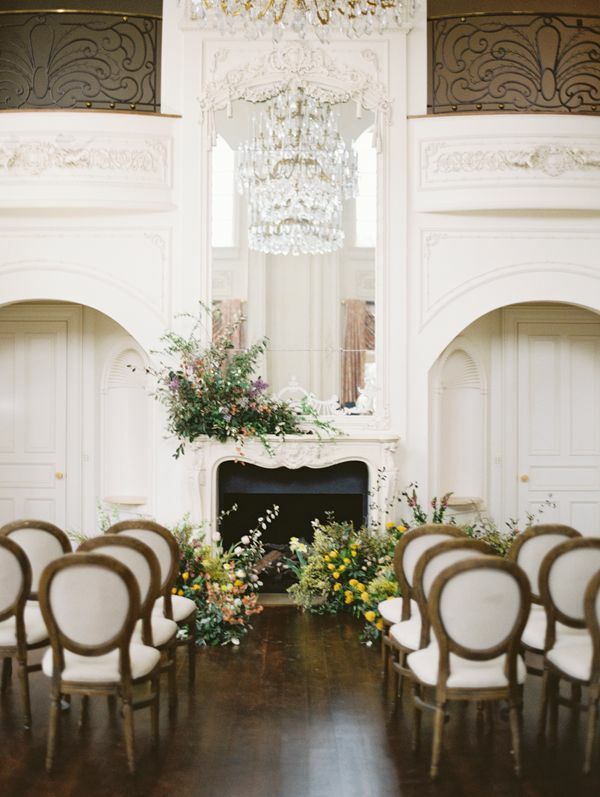 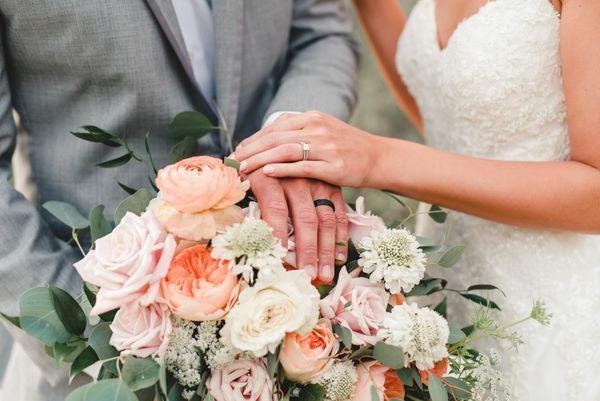 Ask our wedding professionals about other available ceremony sites.